Driving west and going to see fall foliage in the Mountains has become an annual tradition for me, and 2017 was no different. This time, a friend and I drove a little further west in previous years. We passed Asheville and the Blue Ridge Mountains to the Great Smoky Mountains National Park. I’ve been to the Smoky Mountains in 2014, but from the Tennessee side, and this time we are coming from the NC side. We stopped by the Oconaluftee Visitor Center at the southern entrance of the park, and shortly after we saw several herds of elk along the road. Elks originally roamed the area but were hunted to extinction, but they were reintroduced some years ago and have been doing quite well in the national park. 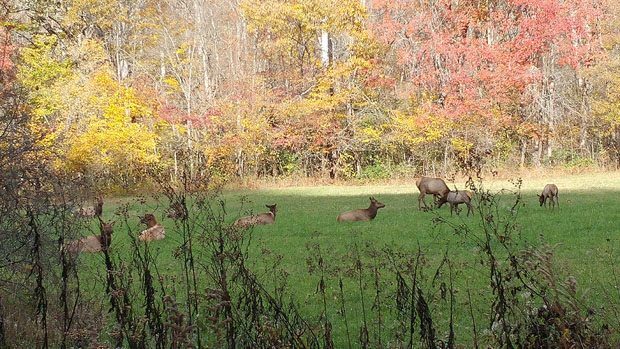 Good to see the elks doing well in the Smokies. 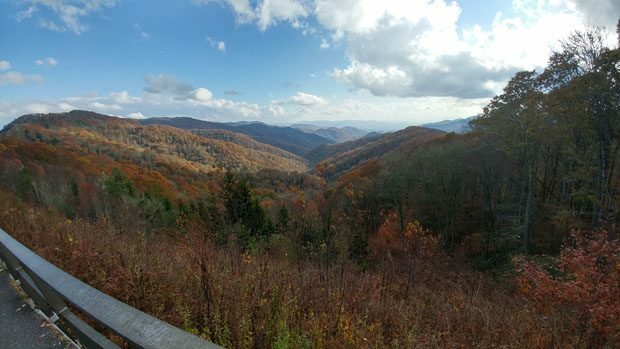 We kept driving north on US 441 towards the NC-TN border, stopping by at scenic viewpoints to take photos and enjoy the scenery. Due to the weather last year, the fall foliage is a bit more muted in color, but it was still pretty. We reached Newfound Gap, which is the state border between NC and TN, and also a place I’ve visited in 2014. We finished the sightseeing in the park by driving up to Clingman Dome, the highest point in the park. The view from the Clingman Dome parking lot. After visiting the Smoky Mountains, we drove back the way we came to Cherokee, NC, where we stayed the night. Cherokee is under the administration of the Eastern Band of the Cherokee Nation. It’s a small quiet mountain town, except for the giant Harrah’s Cherokee Casino. I was impresed by how massive the casino complex is, and also the number of people who were there. There were plenty of customers playing various electronic and table games. 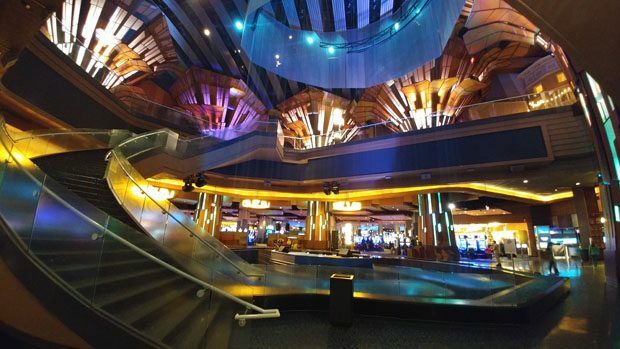 It might be because Harrah’s Cherokee is biggest casino within a two-three hour drive. My friend is big into poker, and he had a great night in the poker room. I went and played Blackjack, and actually ended up with a $60 profit. It’s the most I’ve ever won from a casino . Not quite enough to cover the cost of the whole trip, but probably enough for the meals. After staying the night in Cherokee, we headed back east next day. 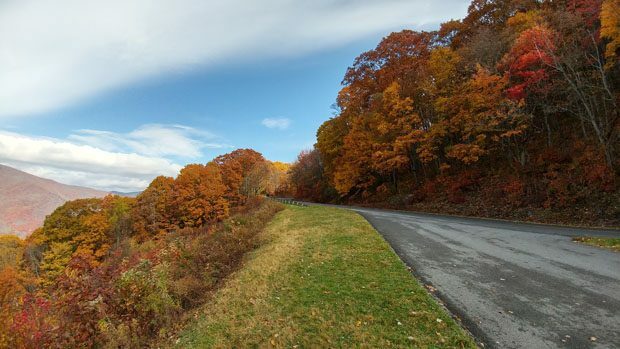 We chose the scenic route and drove on the Blue Ridge Parkway all the way from the entrance to Great Smoky Mountains National Park all the way to Asheville. Along the way, we passed the highest point on the parkway. 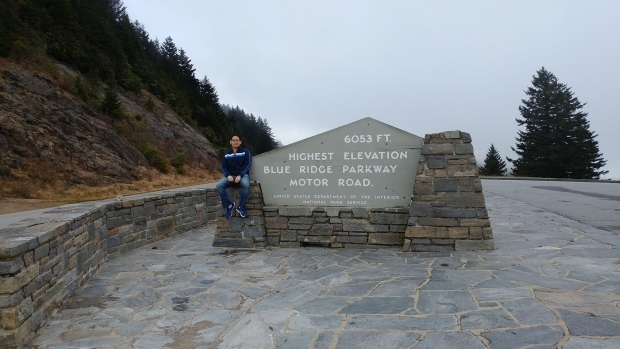 With this drive, I think I have driven all sections of the Blue Ridge Parkway in NC except for the section from Boone to the Virginia border. Over the Thanksgiving holidays, a friend and I traveled to Atlanta, Georgia. Atlanta is the state capital of Georgia, and is one of the biggest cities in Southeastern US. Being a true big city, there was plenty of sights and entertainment to be found. We only explored downtown Atlanta, and didn’t have time to explore Atlanta’s other two urban centers, Midtown and Buckhead. The first thing we did in downtown was visit the Georgia Aquarium. Being the largest aquarium in the western hemisphere, the Georgia Aquarium was very impressive. 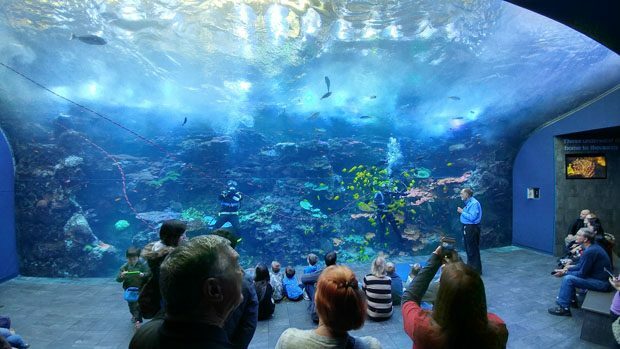 The Ocean Voyager exhibit was the centerpiece and contains four whale sharks along with a large assortment of other ocean-faring animals. 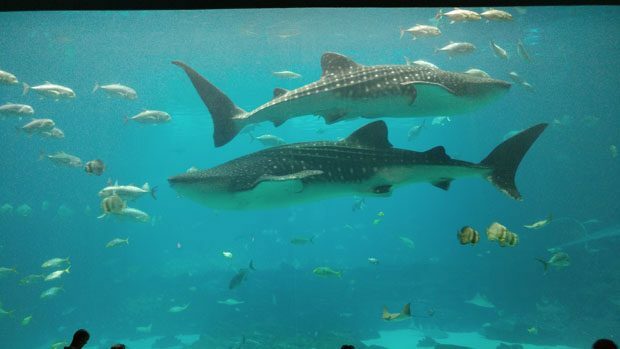 There is a tunnel underneath the tank to give visitors the underwater perspective, and a huge viewing window to see the awesome whale sharks swim around. The other exhibits at the aquarium were pretty good too, including penguins, belugas, dolphins, and freshwater fishes. 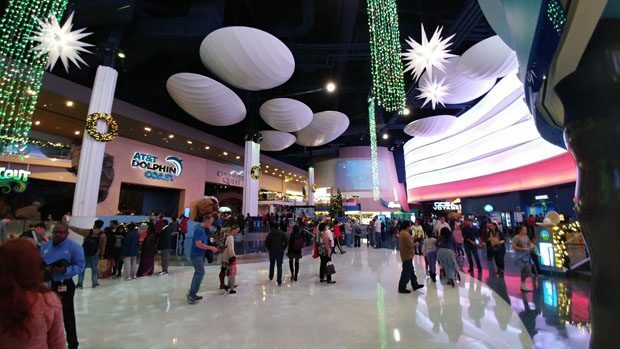 The Georgia Aquarium was the most impressive aquarium I’ve visited until I went to the even larger Chimelong Ocean Kingdom in Zhuhai, China. 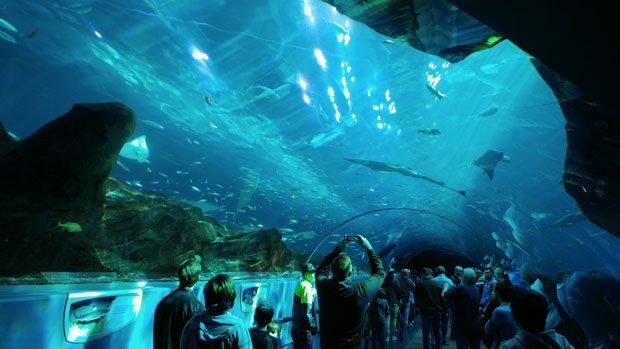 The tunnel makes you feel like you are in the ocean with all the fishes. Right across from Georgia Aquarium is the World of Coca-Cola. 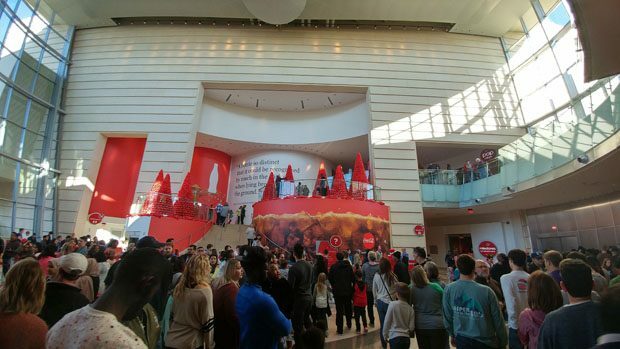 Coca-Cola was invented in Georgia and the corporation is headquartered in Atlanta, and so they’ve built this museum dedicated to the world’s most famous soft drink. Inside the World of Coca-Cola, there were exhibits about the history of Coke: how it was invented, the ups and downs, and all the famous marketing campaigns. Near the end of the exhibits was a room where you can try all the soft drinks marketed by Coca-Cola around the world. Most of them tasted fine, but there was one that I tried that tasted awful. 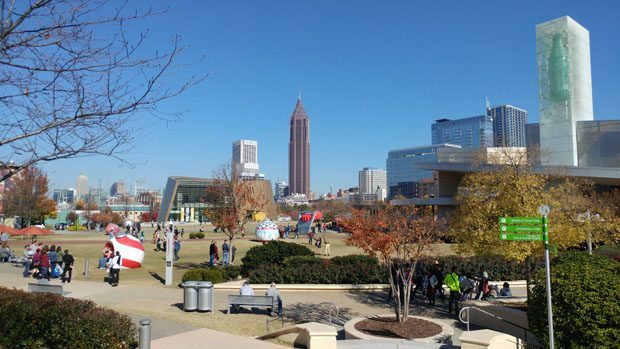 Taking a stroll across Olympic Centennial Park. 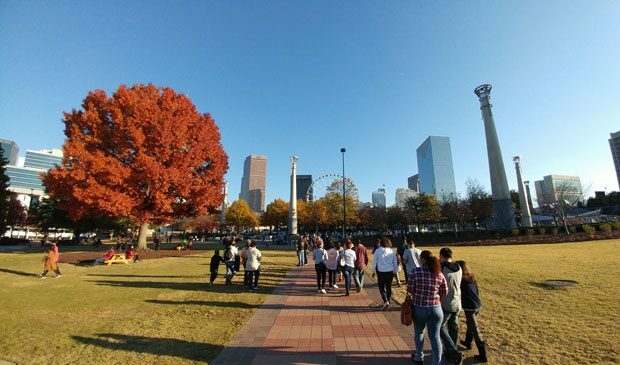 After visiting the World of Coca-Cola, we walked around downtown for a bit, including Olympic Centennial Park which commemorates the 1996 Summer Olympics in Atlanta, which happened 100 years after the first Summer Olympics in Greece. Atlanta is also home to the headquarters of CNN which offered tours of their news facilities, but we were too late that day and all the tour tickets were sold out. At night, we went to a NBA basketball in Phillips Arena right in downtown. 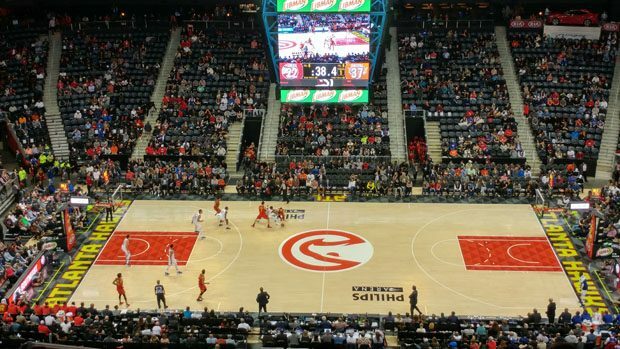 The Atlanta Hawks were taking on the NY Knicks. The Hawks are terrible this year, but they somehow managed to beat the Knicks that night in a competitive contest. Well, it’s not like the Knicks are great this year either .The funniest thing was that there seemed to be more Knicks fans in the arena than hometown Hawks fans that night. Other than visiting downtown, we also took part in the madness that is Thanksgiving/Black Friday shopping. We went to the Premium Outlets north of Altanta on Thanksgiving night, and the place was so packed that I just couldn’t buy anything due to the long lines at the cash registers and the entrances. We went back two days later and it was much more mellow. The discounts were still there and I picked out a few things. We also stopped by the suburb of Duluth a few times for food. Located about half an hour east of Atlanta, Duluth is an Asian enclave and seems to have significant population of Koreans and Chinese. I had the best Korean food I’ve had in the southeast there, and we also found authentic Chinese style lamb kabobs. The food there is definitely better than what we have in Charlotte or Raleigh. The fall foliage and Atlanta trips were the two main trips I did outside of spending winter in Vancouver and in China. Below are the various other shorter day trips and fun activities that I’ve gotten involved in. 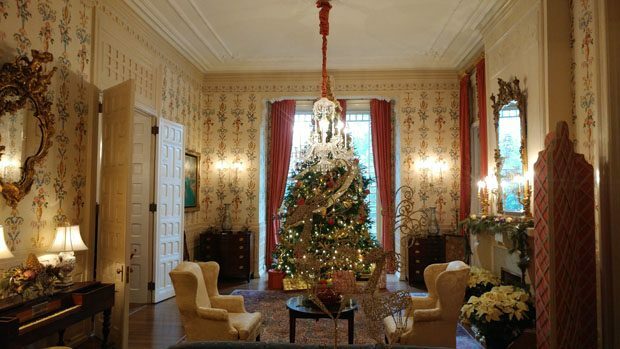 I traveled to Charlotte twice during the fall and winter. The first time it was to watch the Bank of America 500 at the Charlotte Motor Speedway. This was the first NASCAR race I’ve every attended. The race was long (500 miles, or 334 laps) and really, really loud. Ear protection is a necessity. During the middle laps, we basically walked around the facility to pass the time. I think it was worthwhile attending a NASCAR race for the first time, but not sure if I’d go again… maybe for the Daytona 500. The good thing about NASCAR is that you can bring your own drinks, including beer, in a small cooler. I didn’t bring any beer, but maybe I should have . Watching BoA 500 at Charlotte Motor Speedway. Huge facility. Loud cars. The second time in Charlotte was to watch a NFL football game. 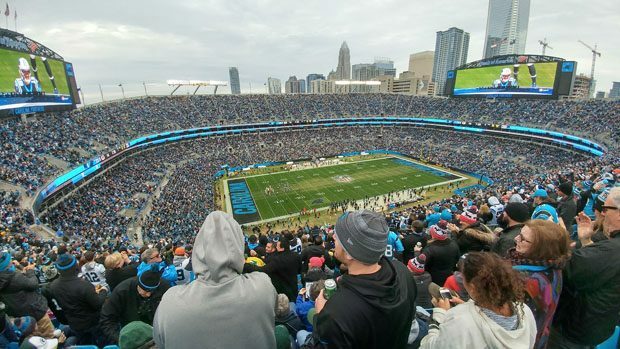 We saw the Carolina Panthers take on the Green Bay Packers at Bank of America Stadium in downtown Charlotte. It was a very entertaining game, with the Panther getting a lead but the Packers almost mounted a comeback. The Panthers held on at the end in dramatic fashion, and the home crowd went home happy. The whole stadium was packed and the atmosphere was great. Football is definitely America’s favorite sport. Before I traveled back to China, I was back home in the Vancouver area, and I went up to Cypress Mountain one day to ski. It was the first time I skied in the ski hills near Vancouver, which is kind of strange given I grew up in the area. Since I am the only person who skis in my family, I took the shuttle bus up to the mountain. That turned out to be a good thing because we arrived relatively early, so I could get rentals before the crowds swelled out. It was around the Christmas holidays so there were plenty of people on the mountains. Among the ski hills in the area, Cypress is the largest, so the easy green trails are fairly long which is good for a unskilled slow skier like myself. I also got a chance to try out the GoPro that I won from a contest, and you can see the footage below. Skiing on Cypress was fun, but I did fall a few times. I also went to Washington DC for a conference trip. 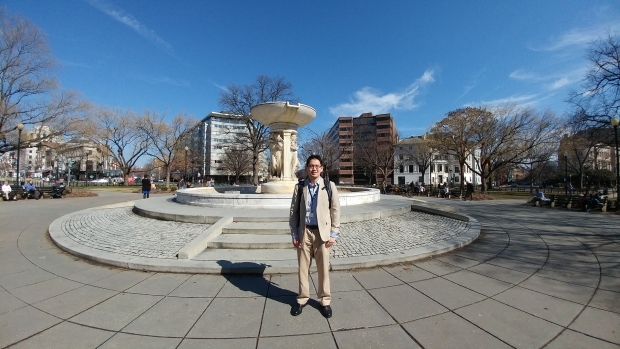 It was work travel, and I only stayed one night so didn’t have much time do explore, but I did take a stroll around Dupont Circle near where the conference took place. 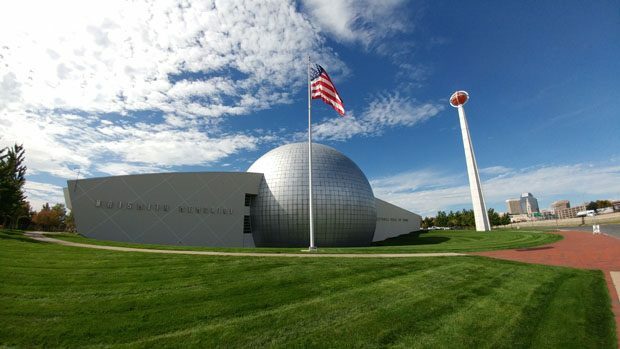 During a different business trip to Massachusetts, I stopped by the Naismith Basketball Hall of Fame. 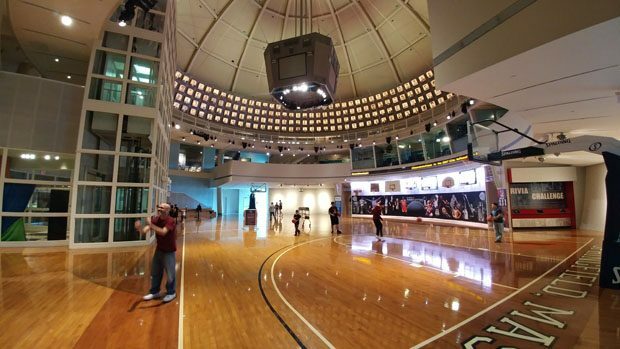 In addition to basketball history and hall-of-famer bios, the Hall of Fame also had a basketball court where one can shoot a few hoops. I also went to watch a University of North Carolina Tar Heels men’s basketball game for the first time. The Tar Heels ended up beating Pitts by more than 30 points that night at the Dean Smith Center, but they were just short of scoring the 100 points that would have gotten the crowd free biscuits from Bojangles. 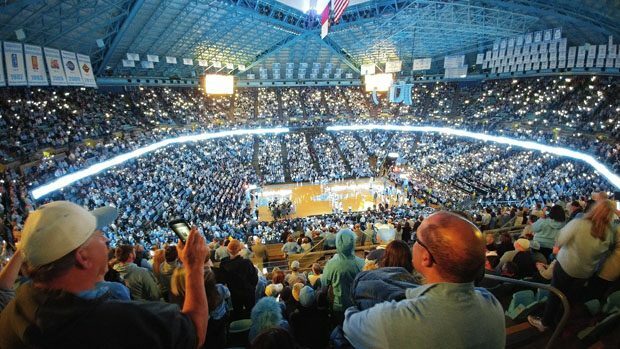 Before the intros of the UNC game, the fans use an app to control their phone camera flash to put up a nice light show. Lastly, here a couple of highlights of other activities in the Triangle area of NC. 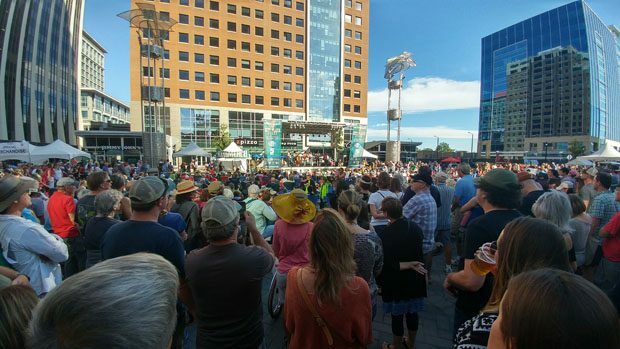 At the Wide Open Bluegrass Festival in downtown Raleigh. Probably the biggest crowd I’ve ever seen in Raleigh for anything. 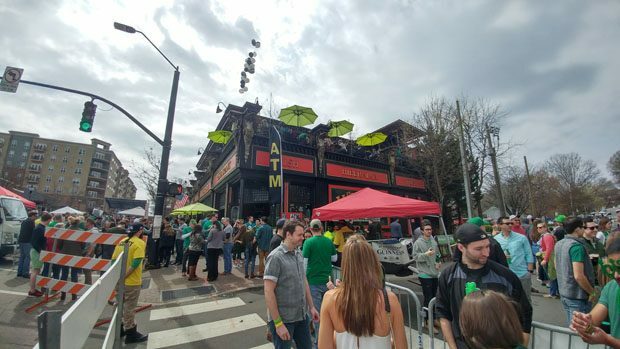 St. Patrick’s Day bar crawl. The most crowded place is of course the Irish pub. That’s it for my activities recap for the fall and winter seasons. Now that spring is finally coming around, I’ll have more opportunities to be outside. I’m also looking to change things up a bit regarding some aspects of my life, and 2018 might end up being quite the year to remember for me. Thanks for reading and go out and have fun .